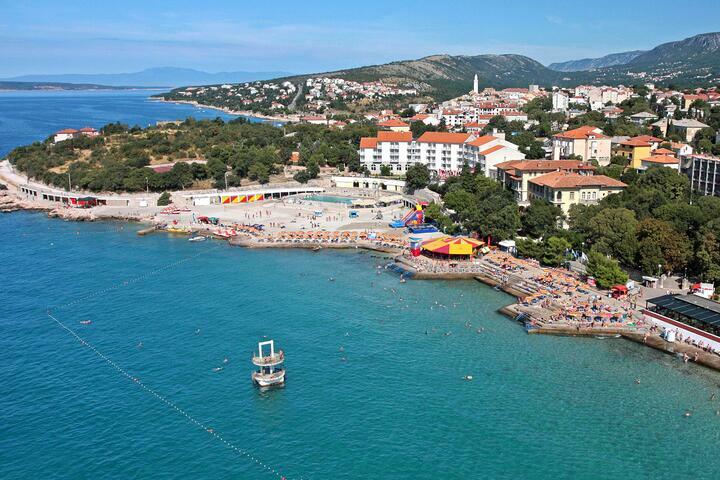 Novi Vinodolski riviera is a perfect choice for tourists who love both the sea and forest. 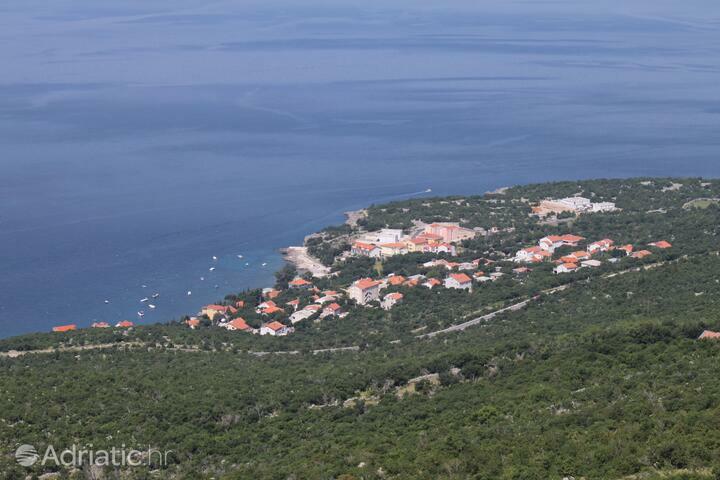 Also, in the vicinity there are three national parks (North Velebit, Plitvice lakes and Risnjak), and there's lots of clean pebbly beaches all along the riviera. Most part of the private accommodation are apartments and rooms. If you want to enjoy the sea on your vacation, take a look at our offer of accommodation near pebbly beaches. If you book one of apartments with a seaview, you'll bask in the gorgeousness of the sea landscape of this riviera. Few places on the Adriatic can boast the singularity of the Novi Vinodolski Riviera. 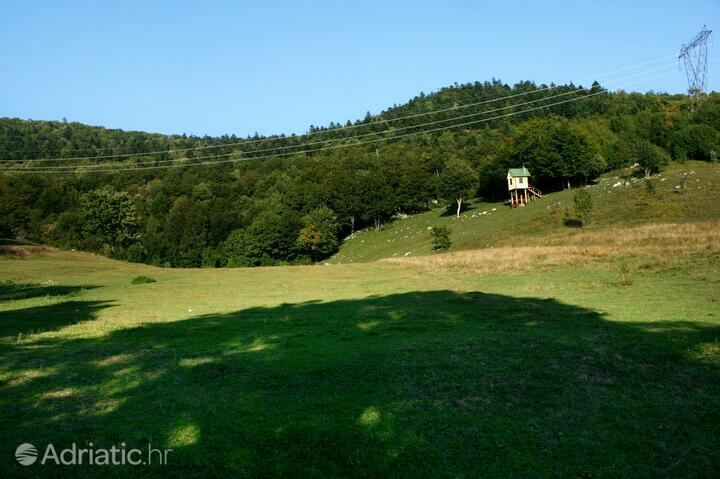 Its visitors can enjoy the freshness of mountain forests a mere fifteen kilometers away from the clear seawater. The "Silver flower of Europe" is just one of the awards which prove that the 130 years of holidaymaking tradition of Novi Vinodolski have been well-justified. This riviera is a cradle of Croatian lawmaking and history. 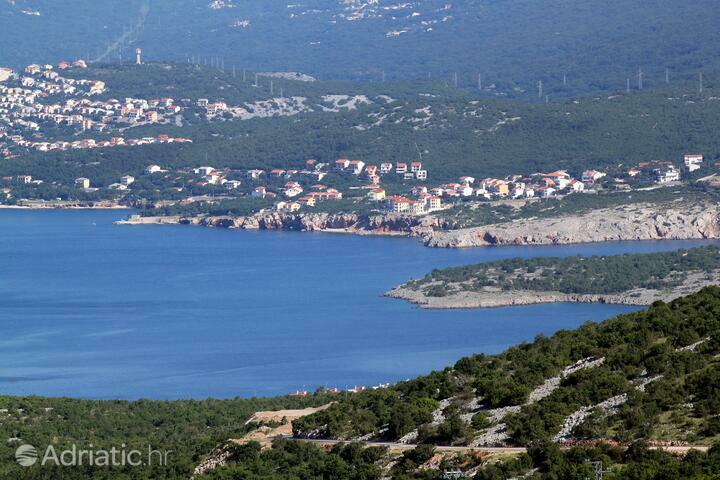 Throughout history, the Novi Vinodolski Riviera was often made to pay for its excellent strategic position. The thirteenth-century Law codex of Vinodol, the first Croatian common law statute, is certainly the area's most important and best-known historical and cultural monument. 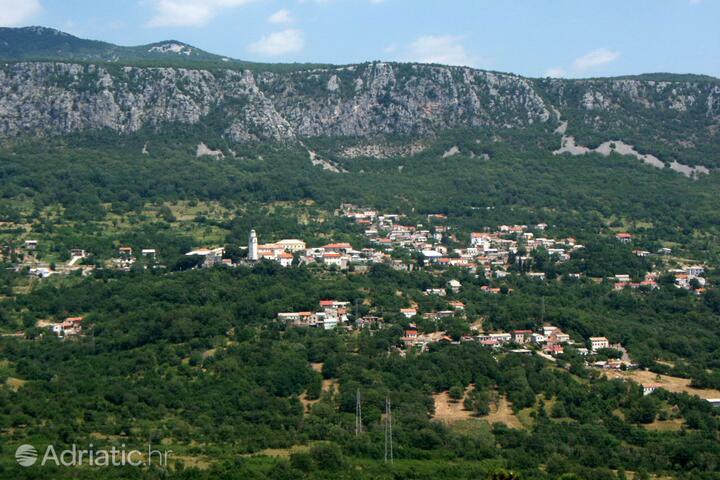 Of great interest are the three castles once owned by the aristocratic family Frankopan: Bribir, Grižane and Drivenik. The Church of Saints Peter and Paul treasures works of art which testify to the high cultural and civilizational development of medieval Vinodol. Visitors to Belgrad are encouraged to seek out the church of Our Lady of the Snows, which holds extremely valuable medieval documents written in Glagolitic script and an eighteenth-century organ powered by the use of bellows. In Omar village, visitors will be impressed by a glass chapel, an invaluable monument to sacred architecture. The wonderful story of the Novi Vinodolski Riviera can be seen through the "Eyes of Vinodol" - six vantage points placed on the highest peaks around offer an unforgettable view. Over 1300 stone steps carved into stone connect the littoral part of the Novi Vinodolski Riviera with its forested hinterland. Klenovica is the ideal site for tranquil beachside enjoyment of the sunset in the company of one's family. As day turns into night, the Novi Vinodolski Riviera shows its lively face in the Vinodol summer evenings and classical and ethnic music concerts, performed to the accompaniment of traditional instruments. The cultural trademark of the Novi Vinodolski Riviera is the "Rosebud of Vinodol", a modern feast based on a old folktale. It is a celebration of grape pickers, at which the most beautiful and hardest-working female picker is awarded the "Rosebud" title. The words "active holiday" get a new meaning on the Novi Vinodolski Riviera. Climbers and mountain bikers will enjoy the various tracks meandering through the seaside and the forests. 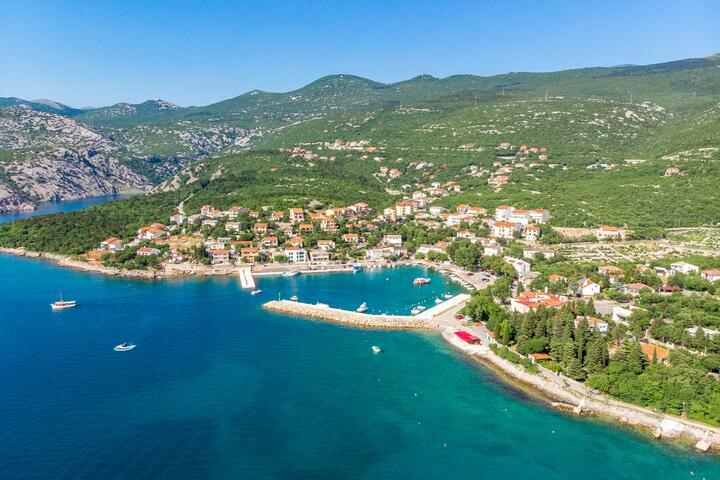 Lovers of watersports will enjoy the diving and windsurfing opportunities at the Novi Vinodolski Riviera, while admirers of heights can "spread their wings" and go hang gliding. Picnickers will appreciate the small distance between them and as many as three national parks: North Velebit, Plitvice and Risnjak.